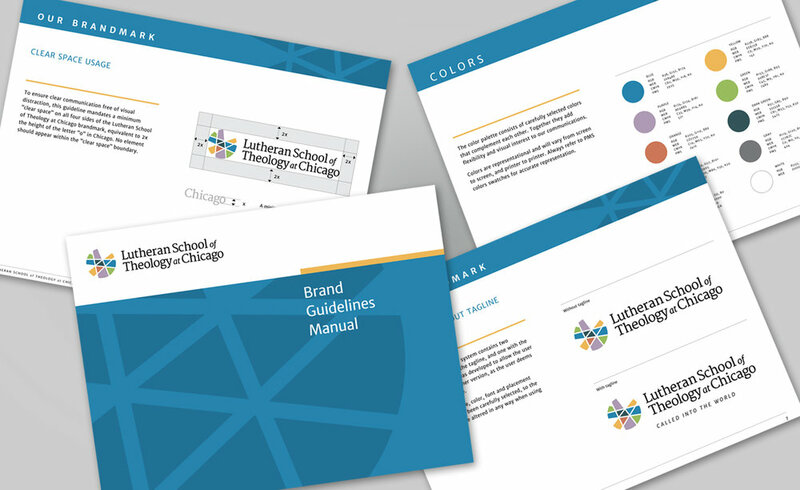 Aligned with its Lutheran heritage and built on a foundation of intellectual rigor, the Lutheran School of Theology at Chicago experience offers students a full complement of graduate education degrees. Its M.Div., M.A.T.S., M.A.M., TH .M. PH.D., ACTS D.Min. and Ecumenical D.Min. 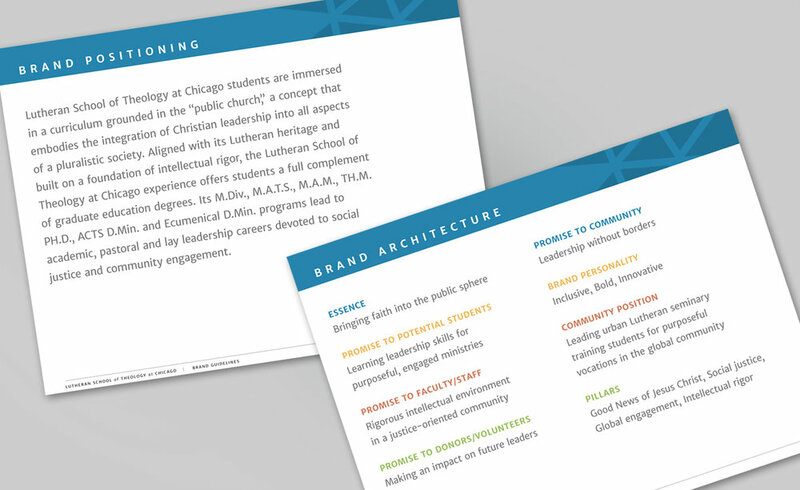 programs lead to academic, pastoral and lay leadership careers devoted to social justice and community engagement.